Who – are Secret Escapes? Secret Escapes is a members-only travel agent that is known as the ‘worst-kept secret in luxury travel’. 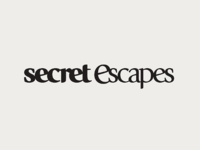 Launched in 2011, Secret Escapes offers its members exclusive access to hand-picked affordable luxury travel deals, ranging from hotels and spas to weekend breaks and once-in-a-lifetime trips. Based in London, the company currently operates in over 21 countries and offers curated deals to over 50 million members worldwide, including 19 million members in the UK alone. Secret Escapes has rapidly become an institution in the luxury travel field. As the number of members continues to climb (50 million and counting), so does the number of employees (over 400), the level of investment (over £100 million in capital raised since inception) and, of course, the demands on the leadership’s time. With an increasingly hectic schedule, Secret Escapes’ CEO and CTO were looking for high-quality executive assistance to take on much of the additional workload, whilst also providing an external outlet for both business and personal matters. They turned to FYXER. FYXER came in at a time when Secret Escapes was already established as one of the market leaders in luxury travel. 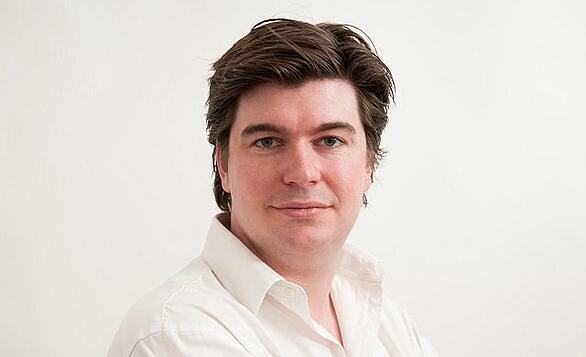 Straight away, FYXER went about serving incredibly busy executives, from undertaking projects and writing reports to managing diaries and reviewing TV ads. In addition, FYXER provided the CEO and CTO with a personal sounding-board. In a company with over 400 employees, as well as established departments for accounts and HR, FYXER’s role was less about removing administrative burdens and more about providing a service that couldn’t be filled by an in-house employee: that of a trusted confidant. At their core, Fyxers are extensions of the executive that employs them. That means their number one priority is serving the executive, not the company they work for. As such, not only did FYXER’s service help to alleviate the directors’ busy day-to-days, but they also provided a unique outlet for them to road-test new ideas and share personal information. They were able to discuss corporate strategy knowing the information would remain confidential. They could seek advice on internal structures from an outsider’s perspective. They could share thoughts about employee development, without fear of the discussion filtering back to their employees. As Secret Escapes’ CEO and CTO were the clients, they could open up about both business and personal matters, which they would struggle to do in an employer-employee relationship, thereby facilitating more streamlined management decisions and enabling Secret Escapes to plan ahead with confidence. “My Fyxer is an invaluable resource. I trust her fully with all the projects she takes on and some of the information that I share with her, I don’t feel I could share with anyone else. Whatever I do, I know she’s got my back”.